A documentary about Manhattan's 87-year-old landmark and a residency for many prominent New Yorkers. 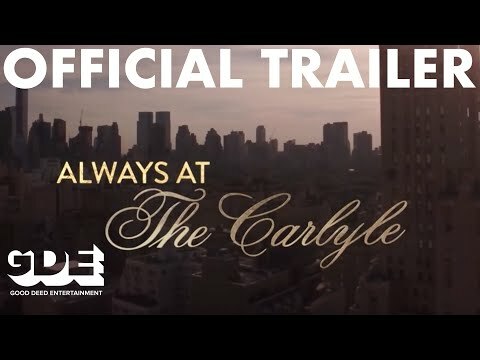 Always at The Carlyle was released on Cinema 345d ago in the US. Notify me when Always at The Carlyle is available.